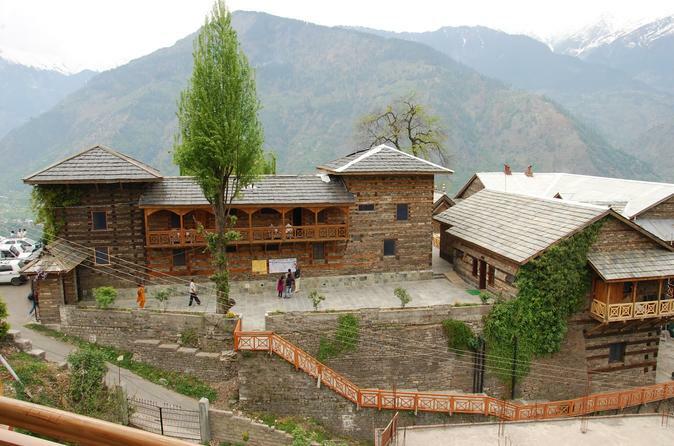 Visit Naggar village, which lies on the left bank of the river Beas and is beautifully surrounded by the magnificent mountains, waterfalls and snow covered ranges. It has scenic view on the entire Kullu valley and is known for the impressive cultural heritage and rich architectural style. 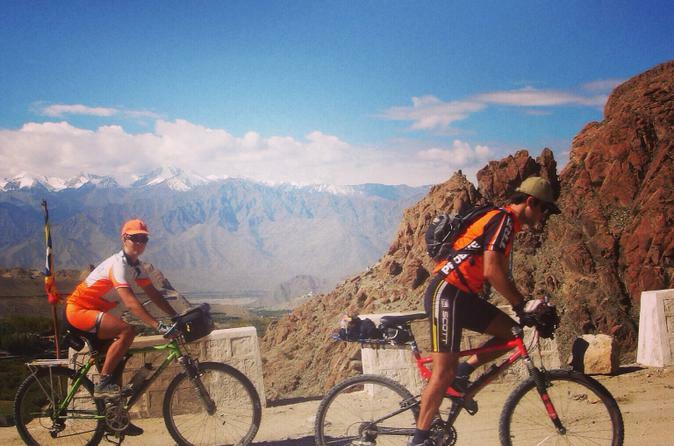 Mountain bike from Manali to Leh on this spectacular Himalayan journey takes you from the green orchards and snowy peaks of Himachal Pradesh to the high altitude desert landscape of Ladakh. Cycling through some of the remotest areas of the world, you will experience some ethnic tribal cultures and traditional mountain life in person. Not to mention the never-ending amazing scenery that will stay in your heart forever. 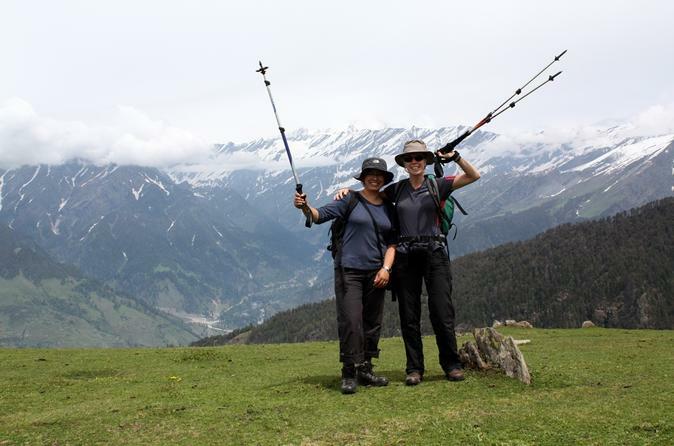 Join us for the full-day hike to Pandu Ropa in Manali! Let our local guide show you one of the best hiking destinations in Manali. It might be a challenging hike, but offers some of the best views of the Kullu and Manali Valley. You walk through the forest of evergreen pine trees and cross the tree line to hike up the Alpine Meadows. Pandu Ropa lies at about 3500m. In the summer, you might come across several herds of sheep on this route and, especially in June and July, the ground here turns into a colorful carpet of Himalayan Flora.